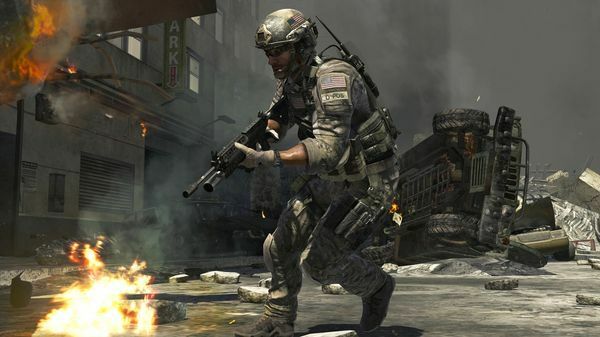 The PC game download service Steam has launched its annual summer sale, starting with huge discounts on popular games such as Portal 2 and Call of Duty: Modern Warfare 3. Every day through July 23, Steam will offer 24-hour discounts on a batch of new PC games. Today's deals include Modern Warfare 3 ($30 instead of $60), Portal 2 ($5 instead of $15), Terraria ($2.50 instead of $10), and Legend of Grimrock ($6 instead of $15). In addition to the daily 24-hour deals, Steam will be running "Flash Sales" on shorter time cycles. The deals available at the time of this posting include Mafia II ($7.50 instead of $30) and Deus Ex: Human Revolution ($7.50 instead of $30). Other games will also be discounted through the sale period. Now is a good time, for example, if you've been meaning to try classics such as Counter-Strike ($5) or Left 4 Dead 2 ($10), or the recent critically-acclaimed Walking Dead game ($19). Bundle deals are also available from individual publishers such as THQ, whose 15-game collection is now selling for $50 instead of $311. 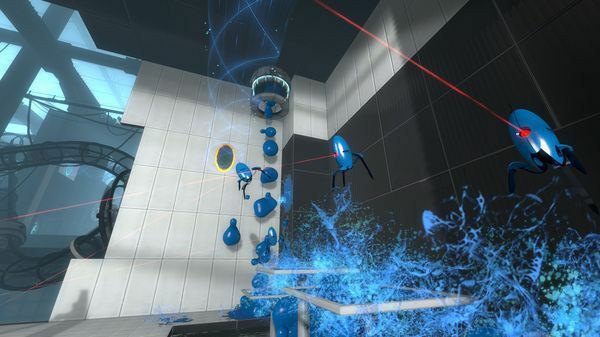 Valve, which runs the Steam service, says it will offer deals on thousands of games. I haven't found a complete list, but SlickDeals has a forum post with links to some of the major discounts. You can also browse Steam's Website, though it seems to be buckling from high demand.